The Rotary Club of Leesburg and the Heritage High School Interact Club participated in the 2015 Leesburg Halloween parade. The parade is an annual fun opportunity to connect with the community and promote Rotary events. 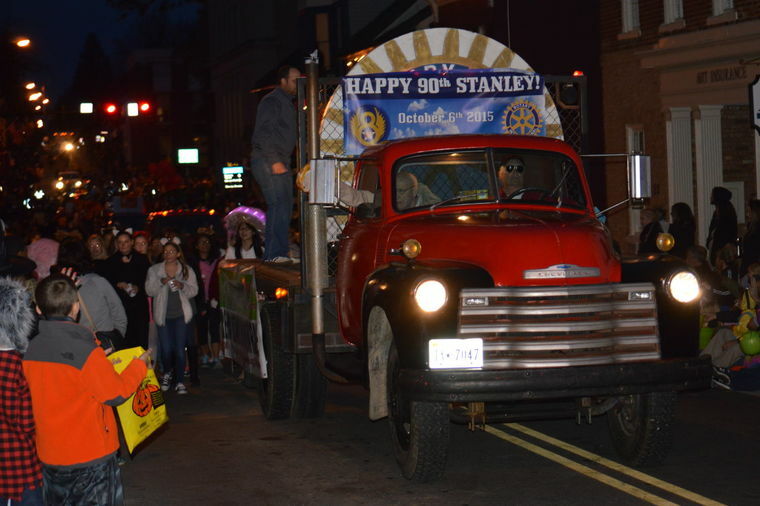 The club "float" celebrated Stanley Caulkins' 90th birthday during the parade this year. Rotarian Stanley is a true celebrity in the Leesburg community and Loudoun County. 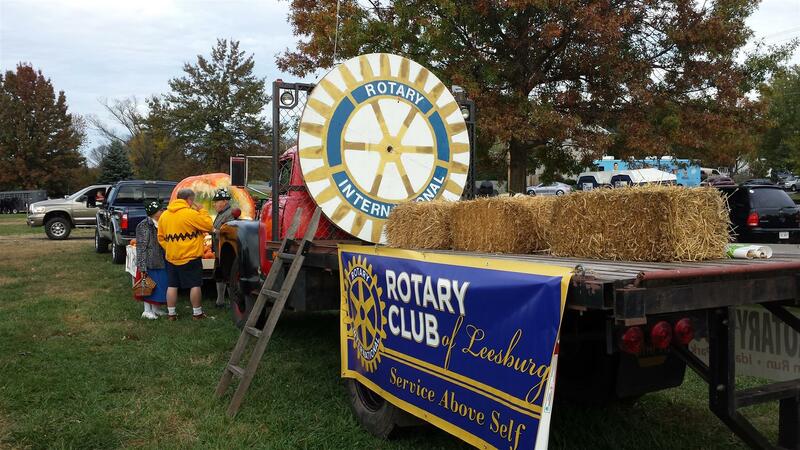 Rotarian George Webber's red truck has become a club icon in the annual Leesburg Halloween parade.